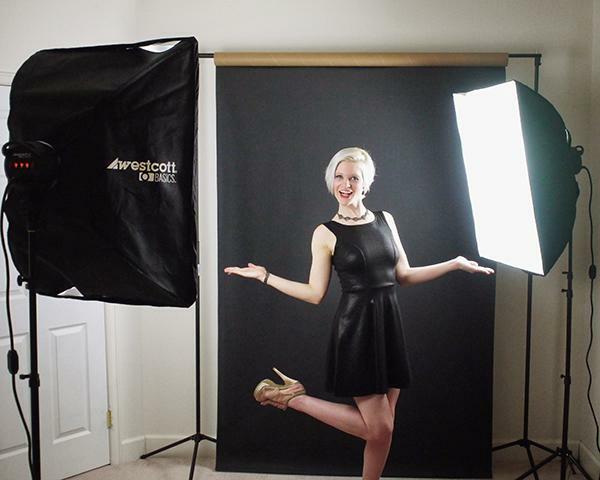 On-camera flash tends to get a bum rap, especially for portrait photography. 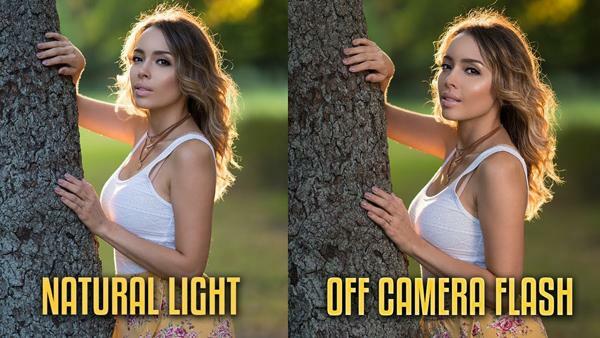 But if you want to shoot stunning people pictures at night, unencumbered by flash brackets, light modifiers, or other flash attachments, all you have to do is watch the quick tutorial below. Most of us occasionally shoot portraits at home, and in the absence of a real studio rely upon a white wall as the backdrop for our shots. For those on a budget, wouldn’t it be nice to do something more dramatic without spending money on a custom backdrop or fiddling around with Photoshop? I’ve known John Hartman for many years. He is regarded in the industry as not only an outstanding photographer but also one of the hardest working and most successful photographers in the portrait world. I doubt anyone could foresee the rapid changes digital technology has brought to photography. As a veteran of the business (40+ years), we have come a long way from the match-needle metering and manual flash units of the past. Heck, I can remember when thyristor circuits were a big deal because they could help us automate flash exposures. Successfully capturing dancers with grace, style, and a certain sensibility for how they move takes a discerning and artistic eye. Equally, it takes an appreciation and understanding of how dancers do what they do to be able to capture just the right moment. And all that defines the photography and lighting techniques of Lois Greenfield. We’re all familiar with the notion that the camera adds 10 pounds to people in our photos. 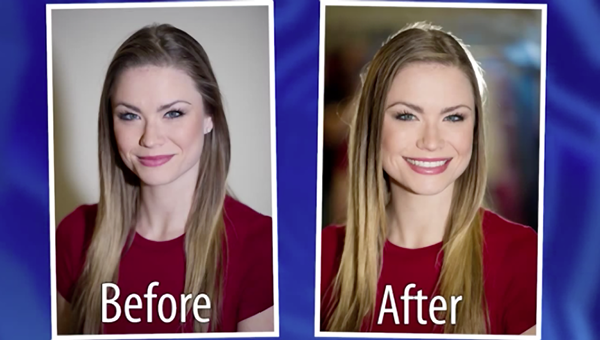 Rather than debating the veracity of that claim, we’d thought we’d share the following video from SLR Lounge, describing a simple lighting technique for making portrait subjects appear thinner. Many photographers love the look of outdoor portraits shot under natural light. But sometimes either the setting or ambient light levels don’t cooperate and off-camera flash delivers the best results. 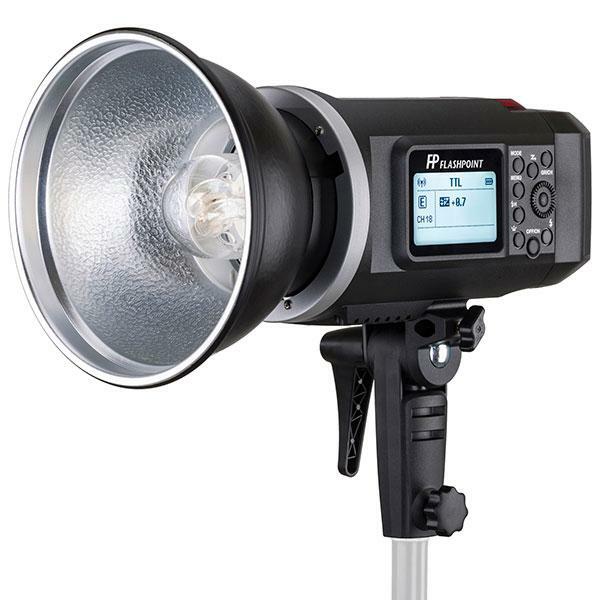 Have you ever wished you had a few serious strobes and light modifiers so you could shoot professional looking portraits? 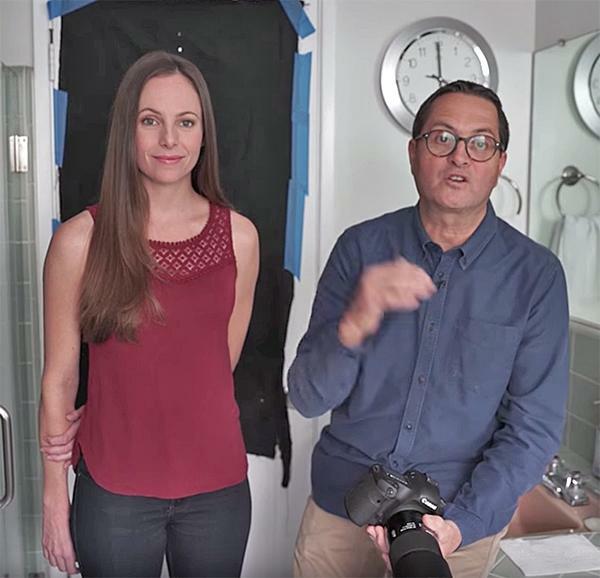 If so, save your cash because in the video below you’ll learn how to turn your bathroom into a giant softbox and use window light to work some magic. 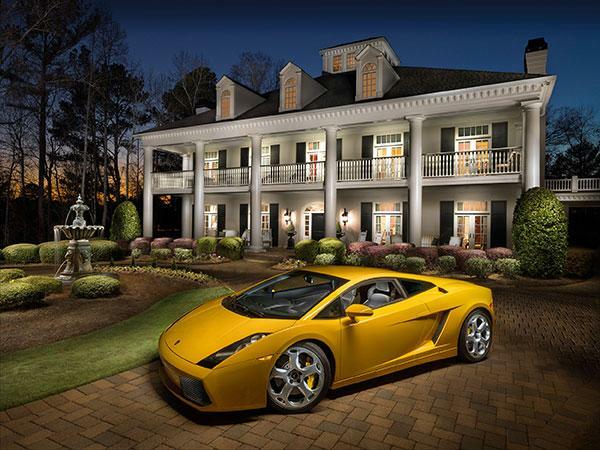 Phillippe Echaroux is a French celebrity and advertising photographer who typically uses the best cameras and studio gear available. 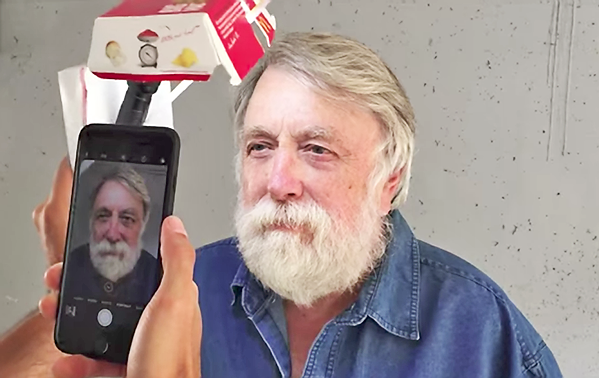 So what happened when the folks at ISO 1200 challenged him to shoot portraits with an iPhone, a cheap flashlight, and a Big Mac Box for a light modifier? The awesome portraits he shot speak for themselves. Here’s an interesting challenge in which three photographers shot the same pretty model using off camera flash and came up with varied results reflecting their personal approach to portraiture. 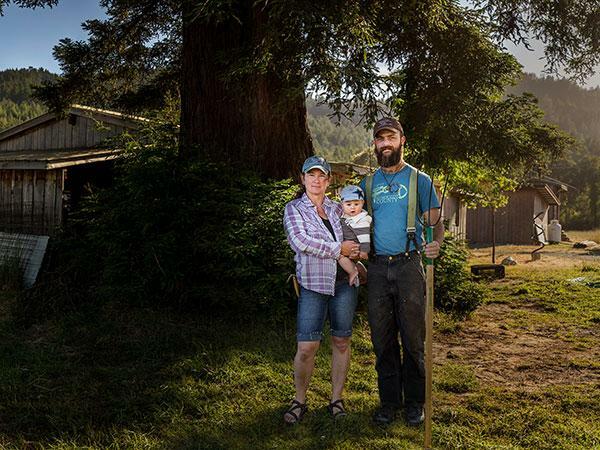 Francisco Hernandez of FJH Photography organized the shoot and was joined by fellow photographers Eli Enfante end Jeff Antons. Many photographers shoot exclusively with available light because they’re intimidated by what they fear are the complexities of using supplemental light sources. 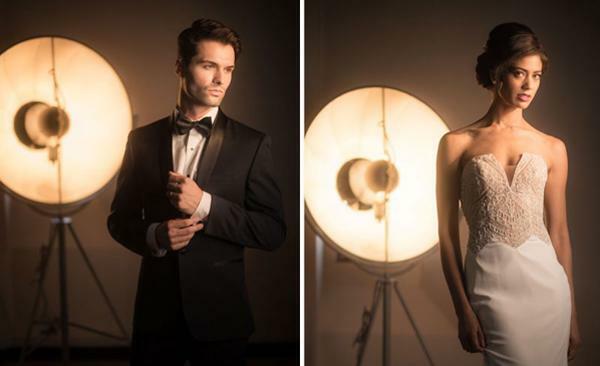 And while complicated studio setups can require specialized expertise, shooting with simple speedlights or small studio strobes is actually quite simple. 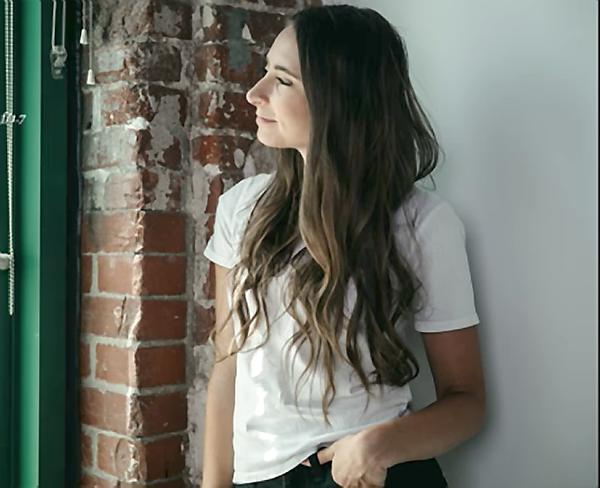 Some photographers shy away from portraiture because they believe this form of photography requires a sophisticated studio with a lot of expensive lighting gear. 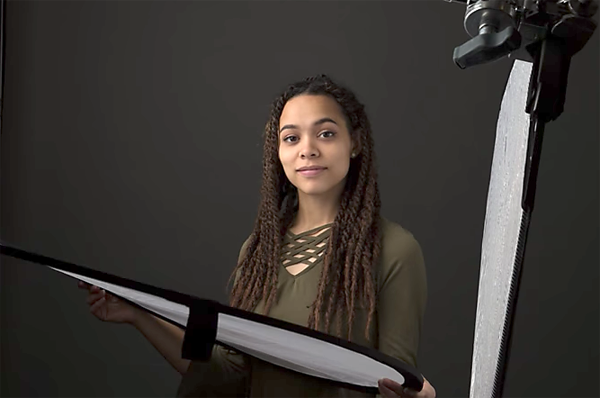 But in this quick tutorial photographer Mark Wallace demonstrates how to make compelling portraits in a small room with just one light and a mirror.